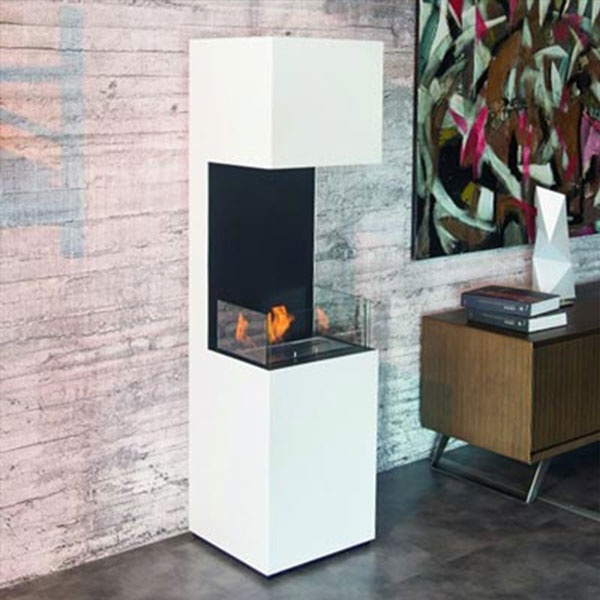 Here you can find our large selection of bioethanol fireplaces in attractive models and designs to place directly in the floor. 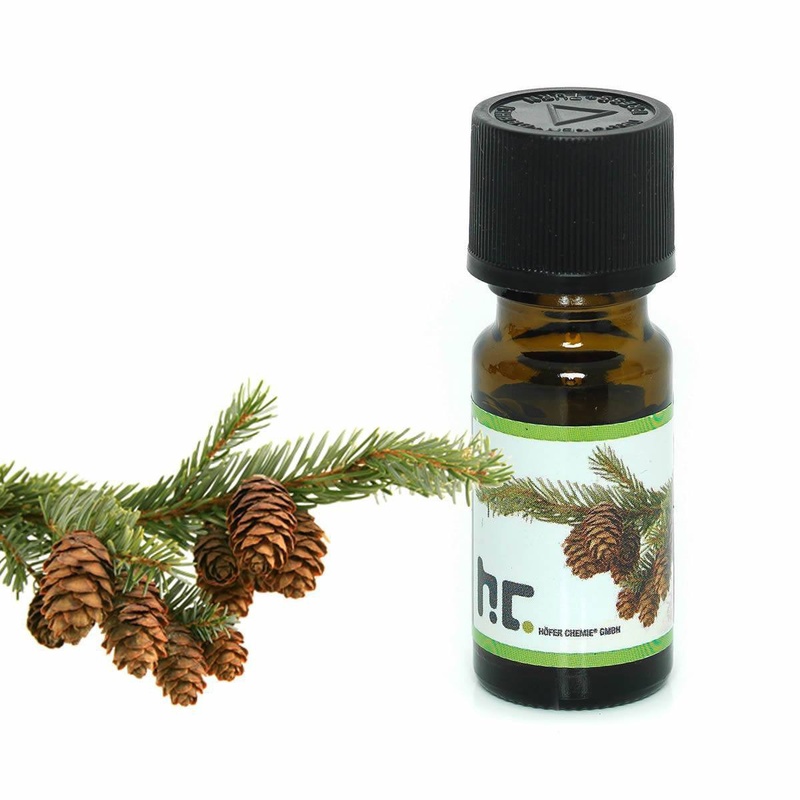 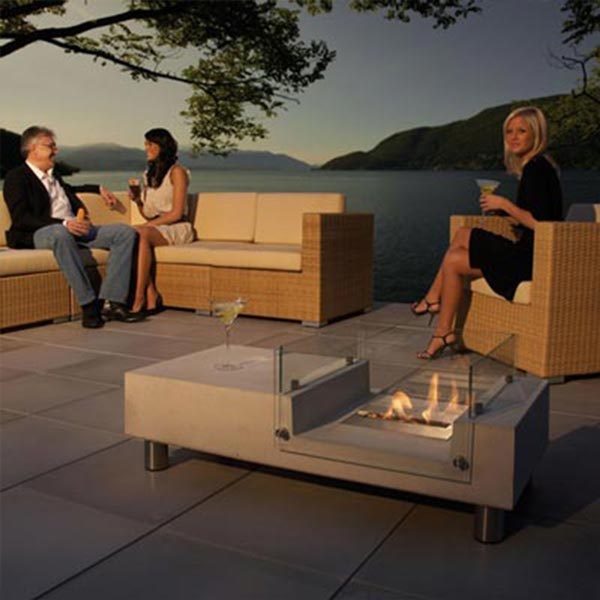 Most of our free standing biofireplaces can be also used outdoors. 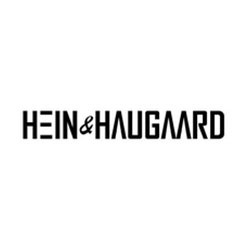 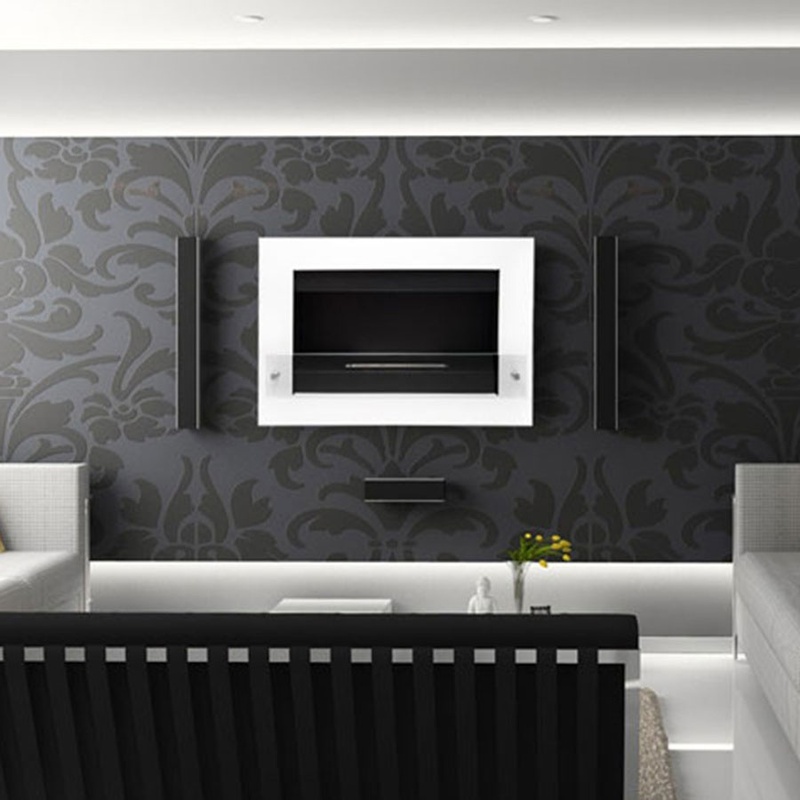 If you would like to have more information, or you have any doubt, you are more than welcome to contact us and we will gladly answer all your questions. 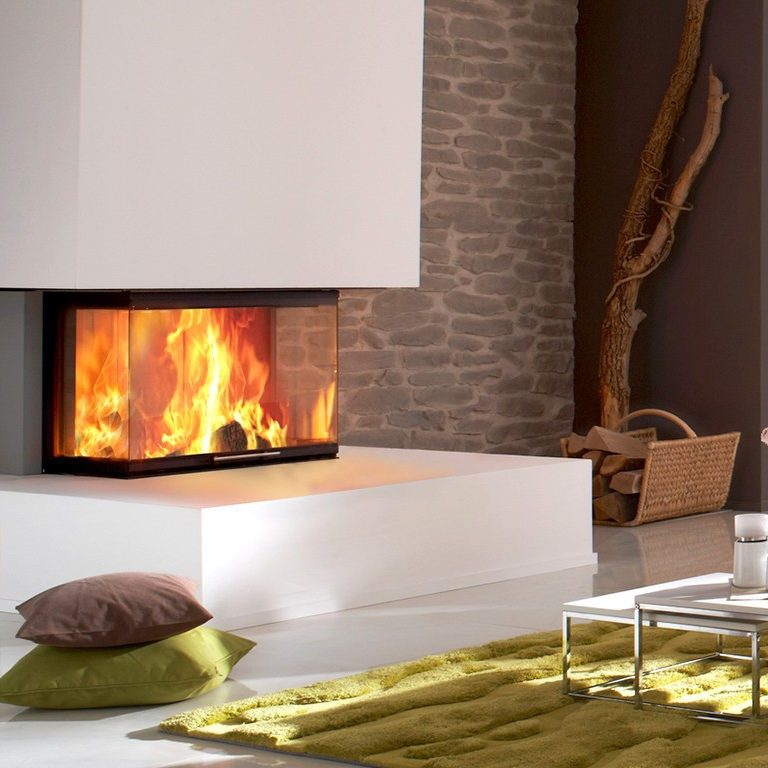 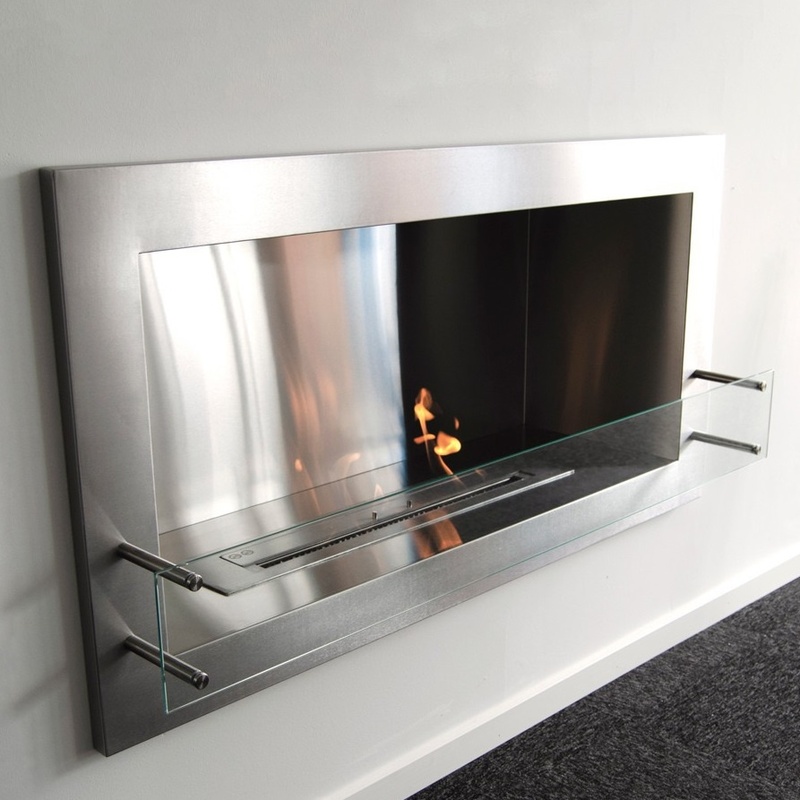 Our freestanding bioethanol fireplaces provides warmth and ambience while still being movable. 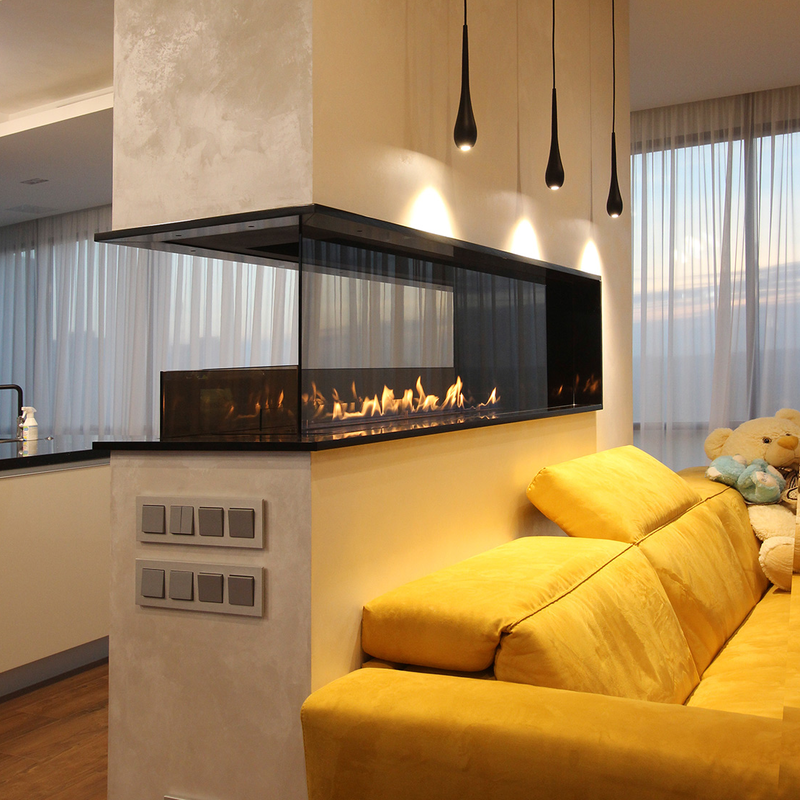 This means you can take the atmosphere outside on a lovely night or withdraw it inside and enjoy the relaxing flames with a blanket and a book. 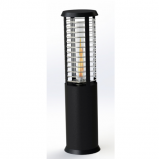 H: 195 x W: 110 x D: 35 cm. 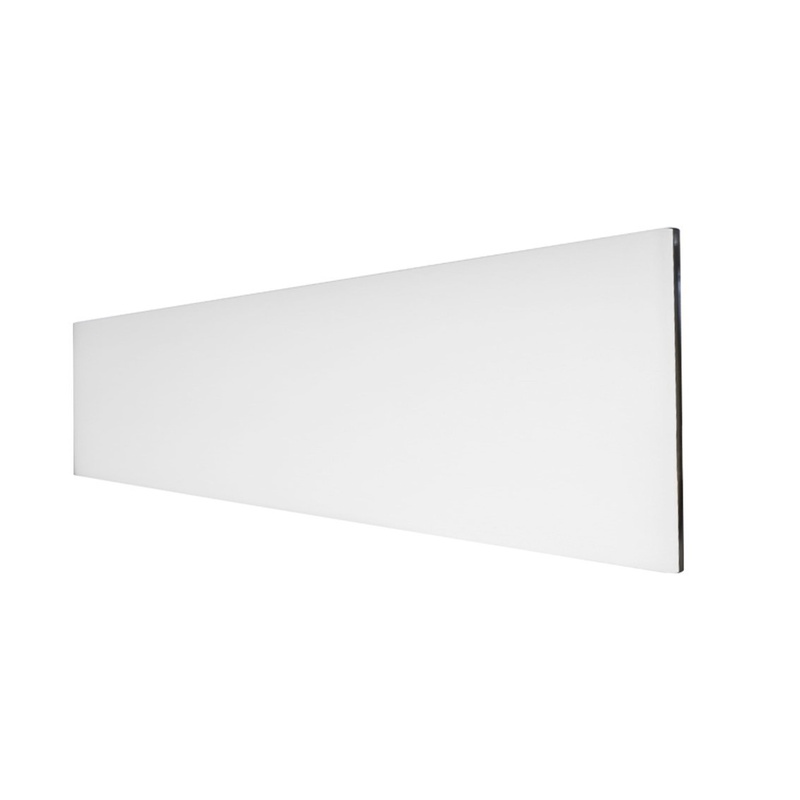 H: 35 x W: 60 x D: 20 cm. 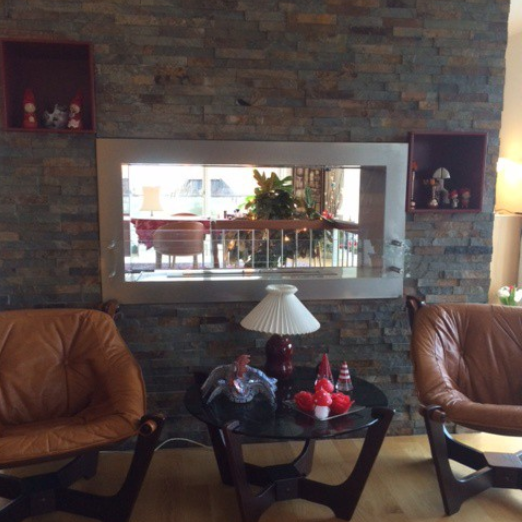 H: 63 x W: 80 x D: 25 cm. 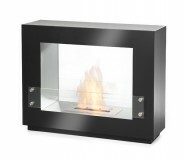 H: 119 x W: 75 x D: 35 cm. 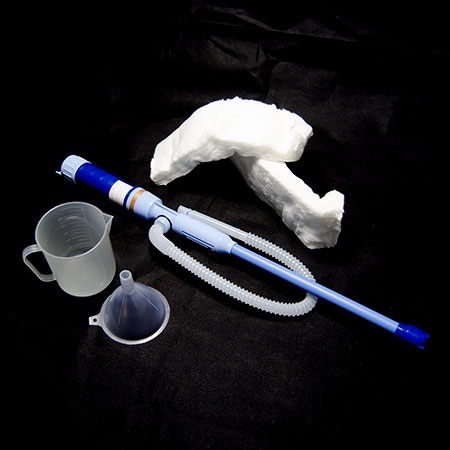 H: 110 x W: 130 x D: 47 cm. 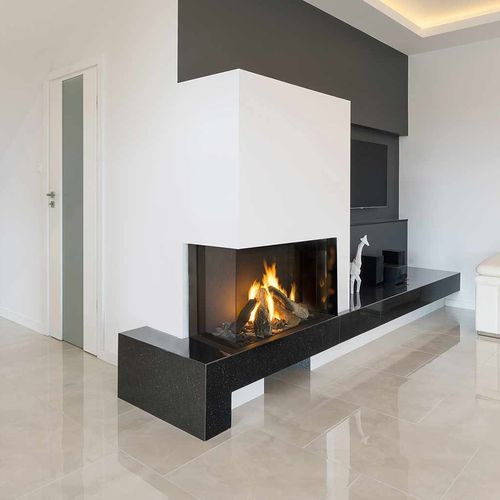 The floor standing fireplaces do not require any installation, therefore they can be moved to different parts of the apartment, house or office. 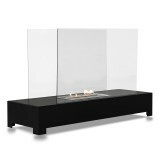 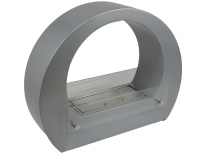 We also offer wide range of fireplace stands, which you can freely move and put objects on the top. 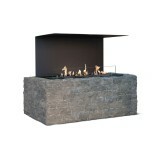 In some cases you can even place the floor standing bio ethanol fireplace outside! 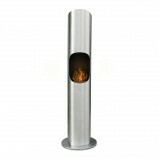 Most of our fireplace stand are not heavy, therefore they can be carried by one person. 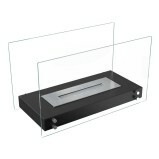 There are some models that are harder to lift and those will need the cooperation of at least two people to be moved. 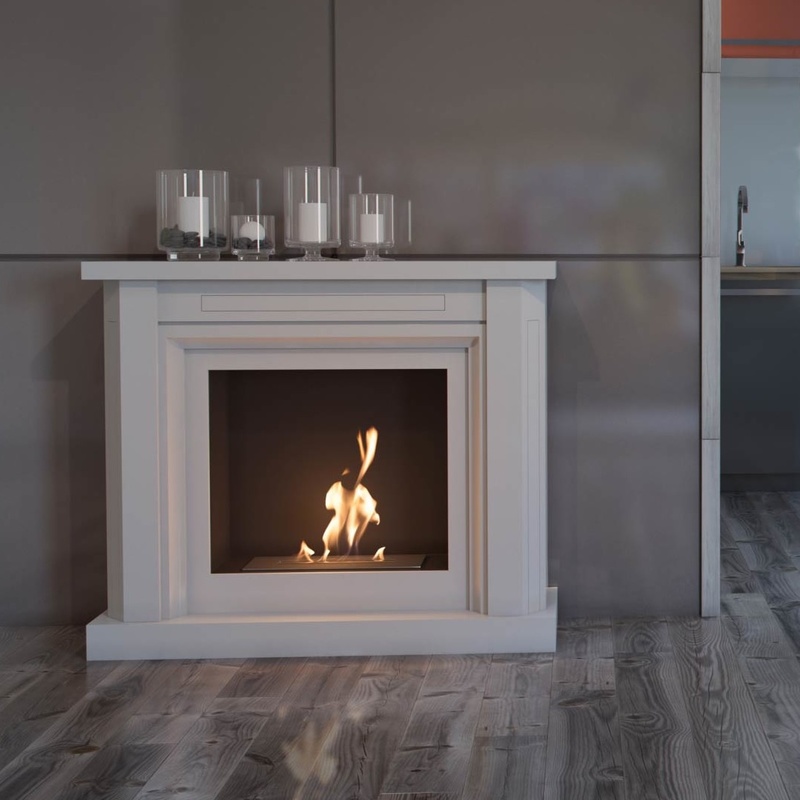 The main advantage of the bioethano fireplaces for floor, with respect to the wall fireplace, is the possibility of mobility and adaptability to the situation. 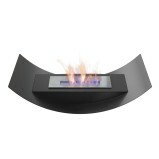 The fireplace stand need only a solid ground, where they can be safe. 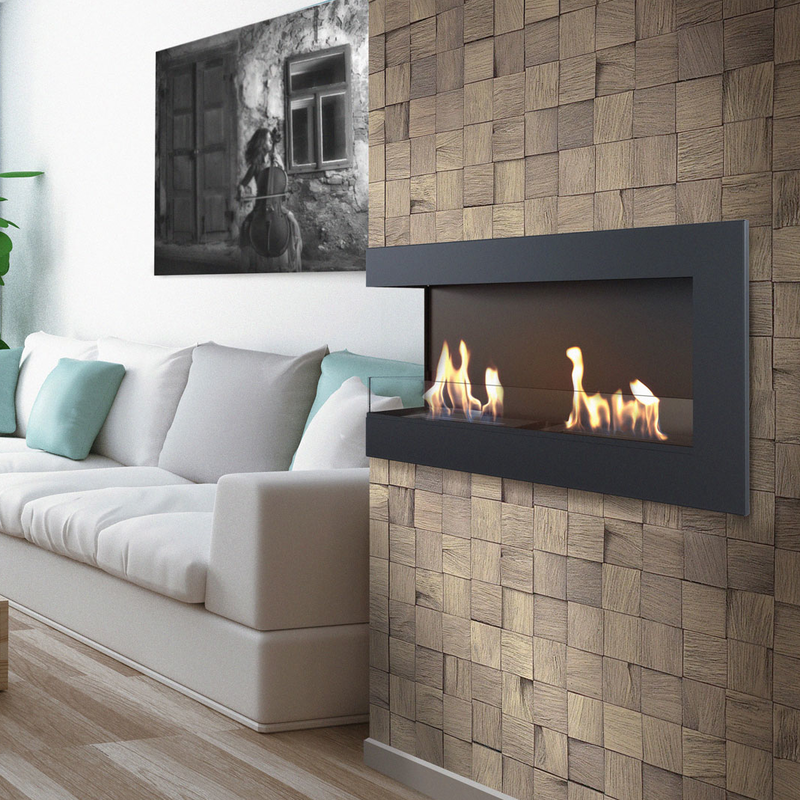 They are the perfect décor for every room, as they make the atmosphere cozier. 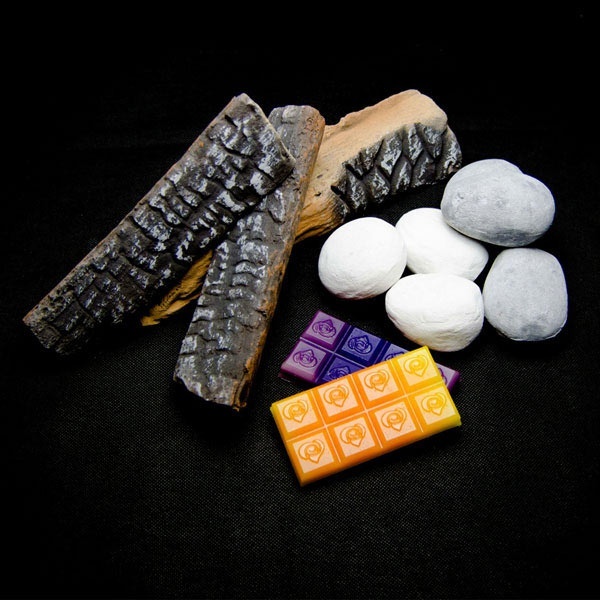 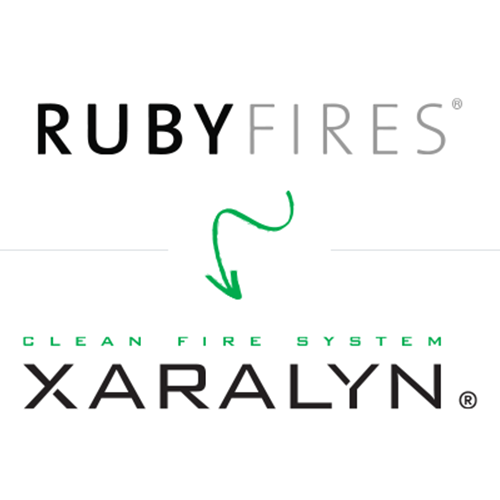 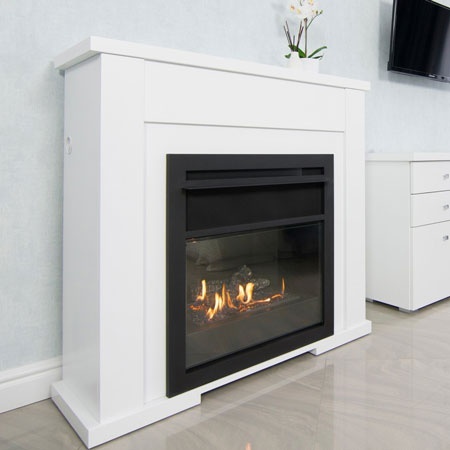 It is perfect for apartments, houses, restaurants and hotels because they do not require connection for fuel supply, you can refill your fireplace stand by yourself. 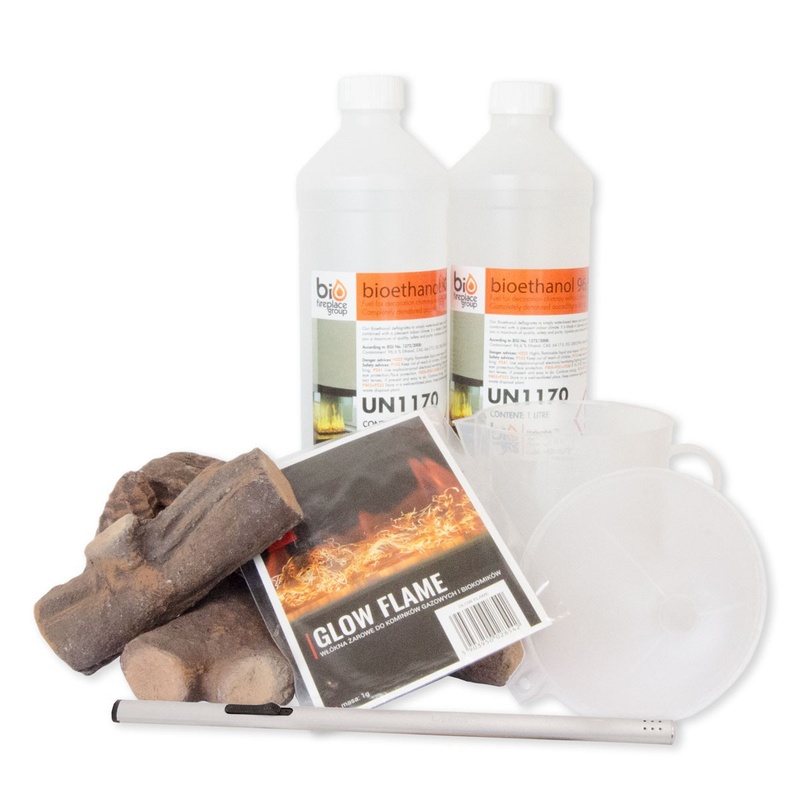 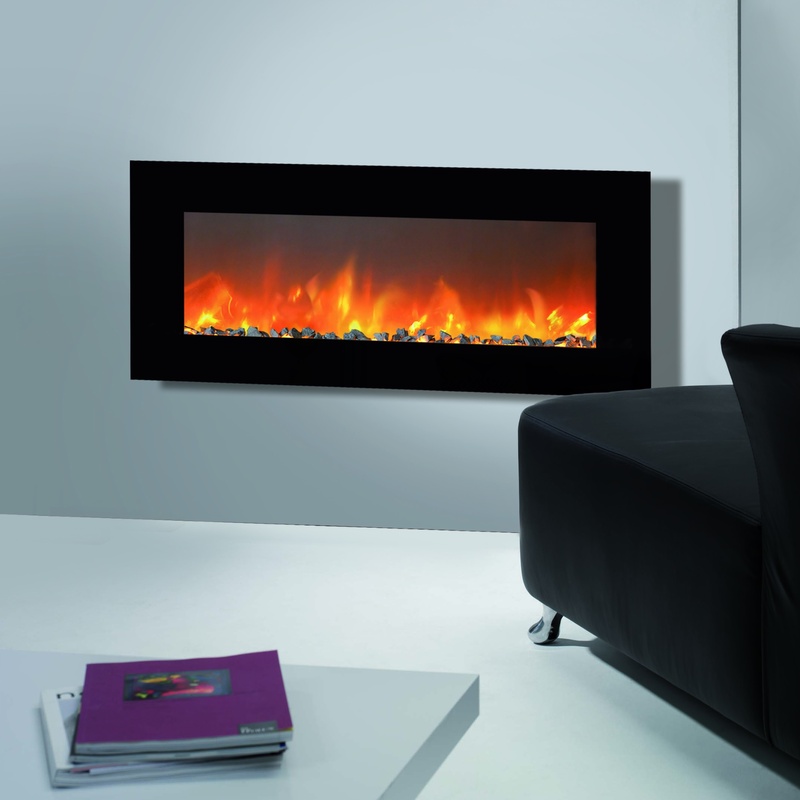 Most of the bio fireplaces have a tool that allows you to adjust the fire. 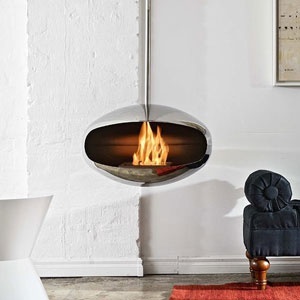 This is quite appropriate if you think is too hot or the big flames are distracting you while watching a TV on the fireplace stand. 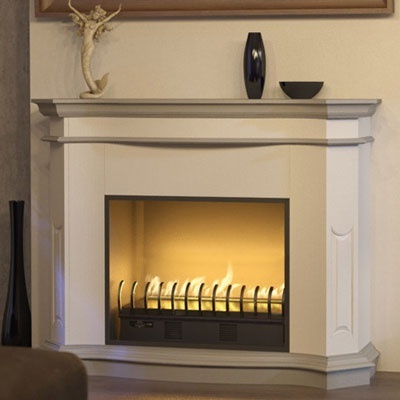 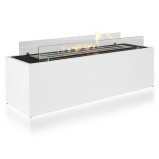 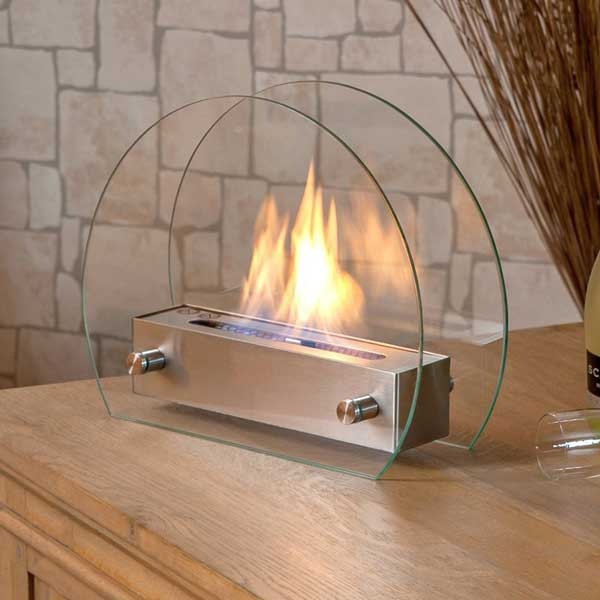 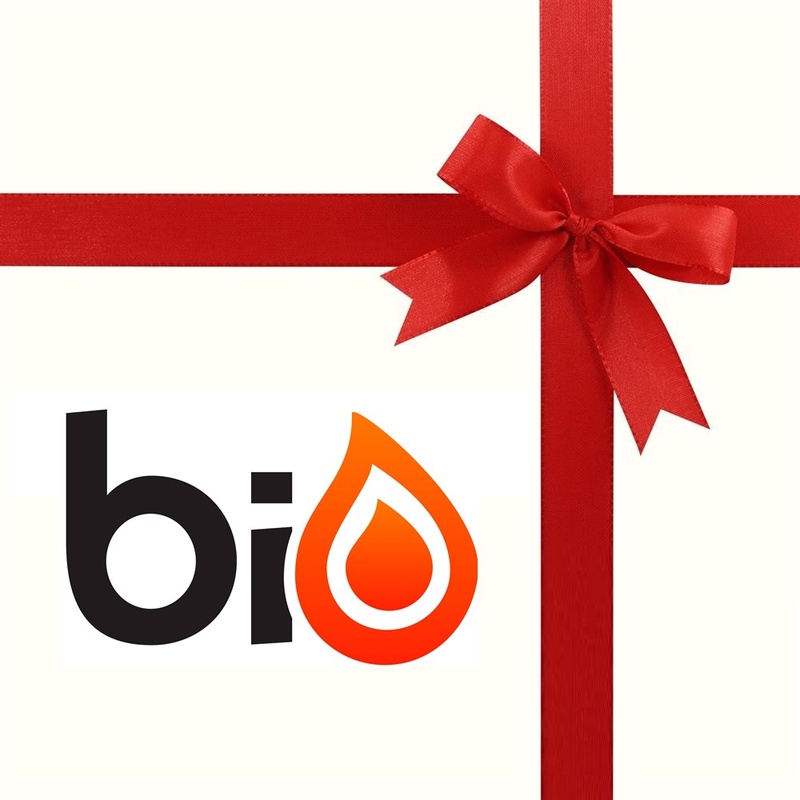 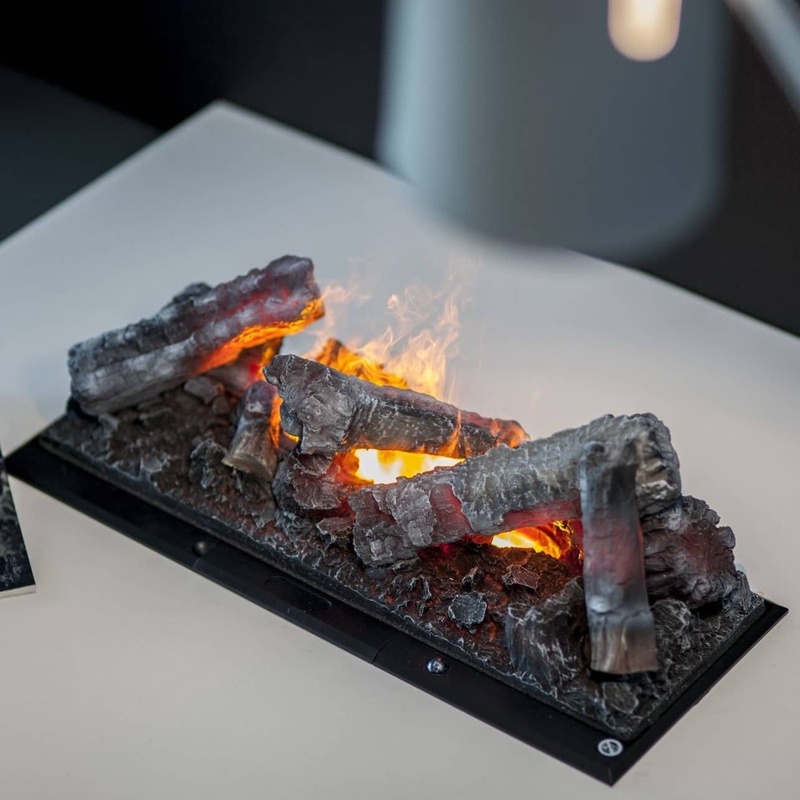 Bioethanol-fireplace.co.uk offers you a large selection of different fireplace stand, that emits no smoke, that will impress your guests when they enter the room. 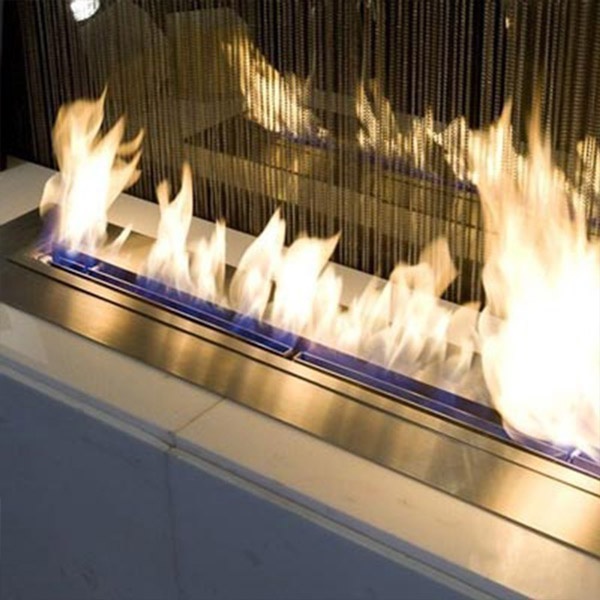 We have experience selling big bioethanol fireplaces to hotels, restaurants and others who whish to charm their guests at a first glance. 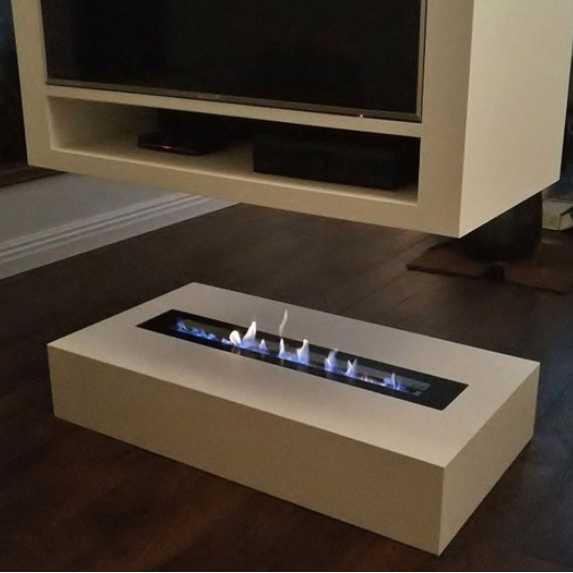 The fireplace stand can be placed practically on any surface as their frame does not get hot and therefore there is no chance of burring the floor or any surroundings.